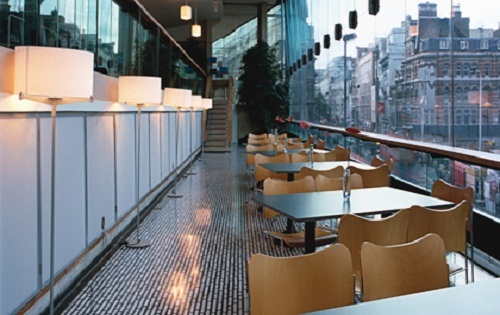 Oxford Street Conference Centre is a versatile and multi-purpose venue for hire in London. 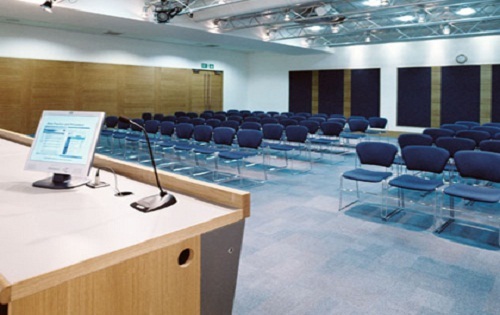 The venue offers a state of the art conference suite with AV facilities ideal for AGMs, press launches and conferences plus an open plan exhibition area overlooking Oxford Street with space for up to 30 stands which can also be used as an atmospheric party and evening function venue. 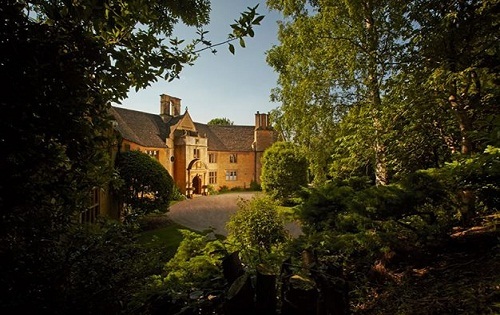 Apart from conferences, the venue is also ideal for meetings, functions, parties and private hire events. 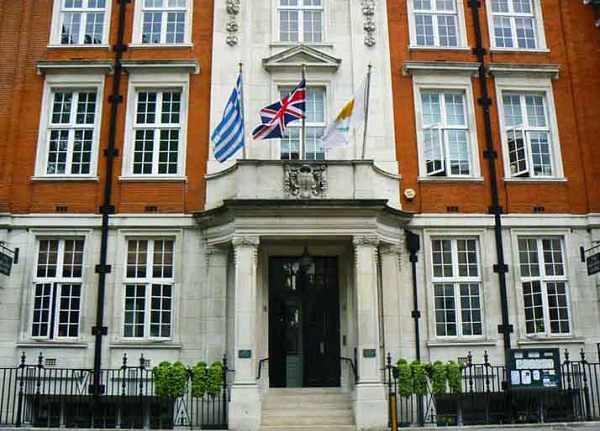 The Hellenic Centre is a multi-purpose hall that is ideal for hosting any and every event in Covent Garden, Ealing, Wandsworth, and Richmond.